Create a card or paper-craft project using any Beccy's Place image, upload a photo of it to your blog and submit a direct link below. The challenge runs from now until midnight on the 31st of October 2017 (AEST). Your project must be created during the month of October 2017 and entered into the challenge during the active challenge period. Due to an automated system, late entries cannot be accepted. Each month I will include a re-mastered digital image from my library of freebies. 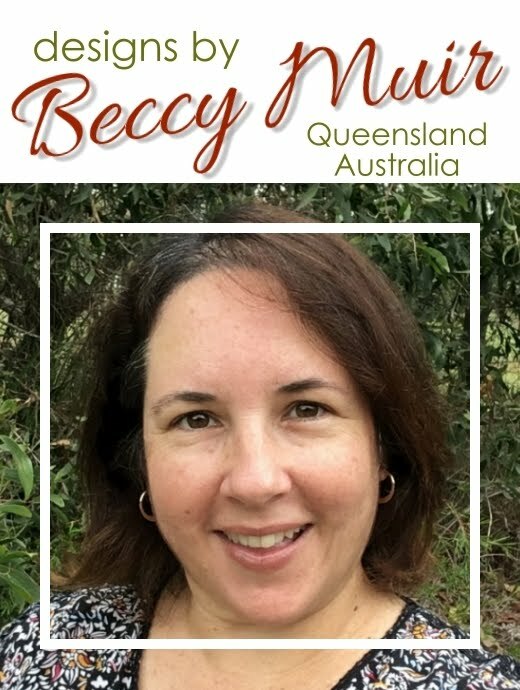 You DO NOT have to use the design on your project, but you MUST use a Beccy's Place image, either free or purchased, to be eligible for entry. What an adorable image! Thanks so much Beccy. Love it! Thank you so much Beccy!